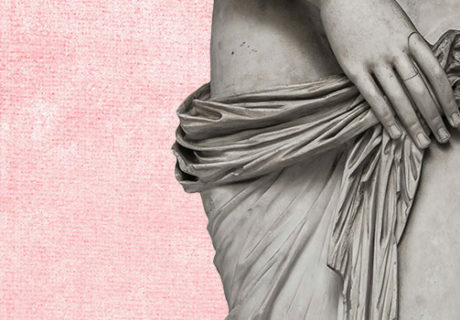 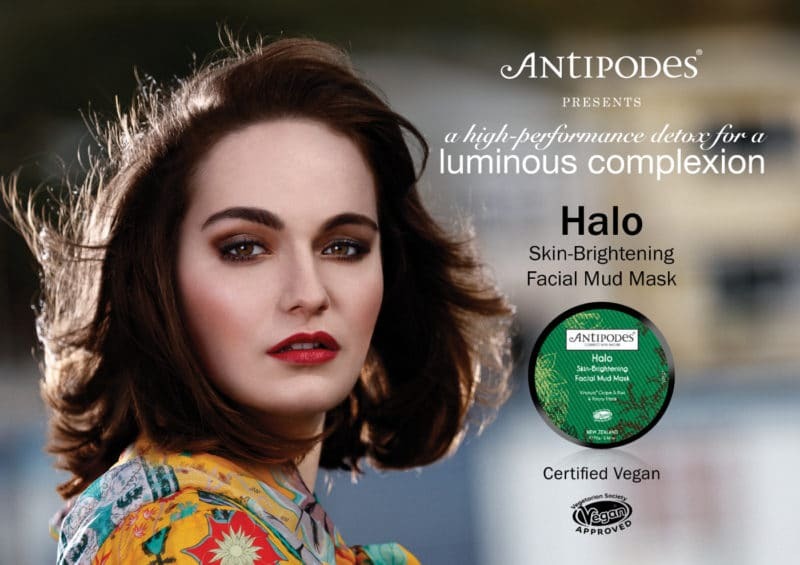 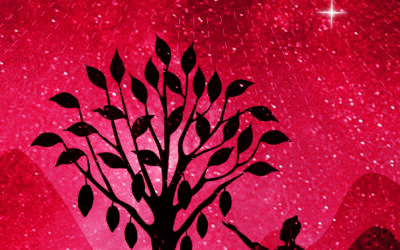 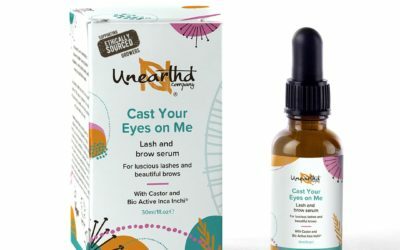 New ethical skincare company Unearthd Company has launched with a line of 100% natural vegan and cruelty-free beauty products. 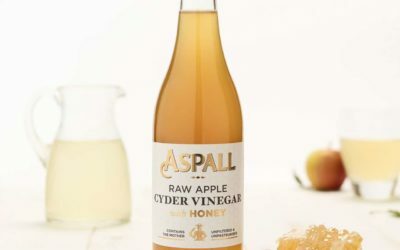 Following the success of its Raw Apple Cyder Vinegar, Aspall has added a new variant containing natural unpasteurized honey. 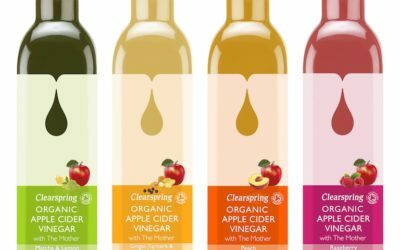 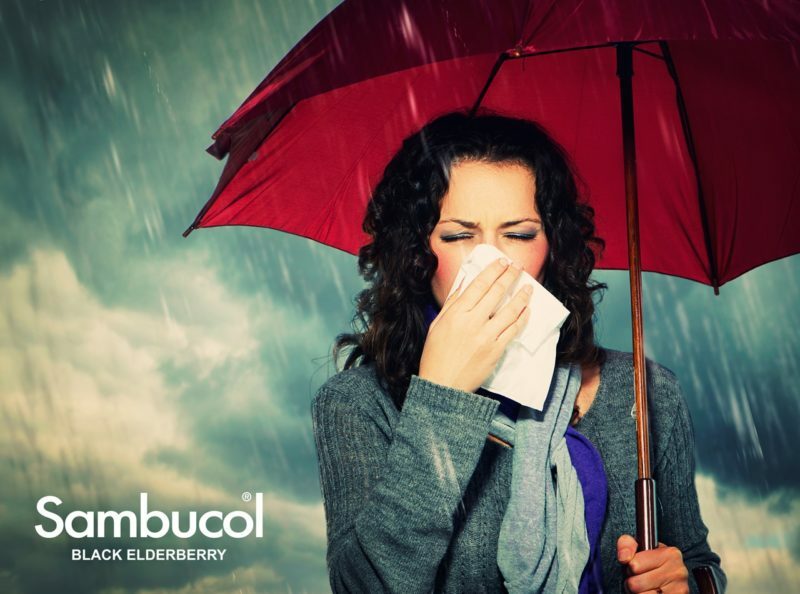 Clearspring has added four new flavours – Peach, Raspberry, Matcha & Lemon and Ginger, Turmeric & Black Pepper – to its Organic Apple Cider Vinegar line. 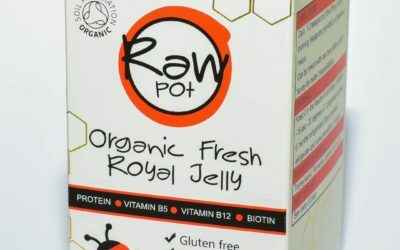 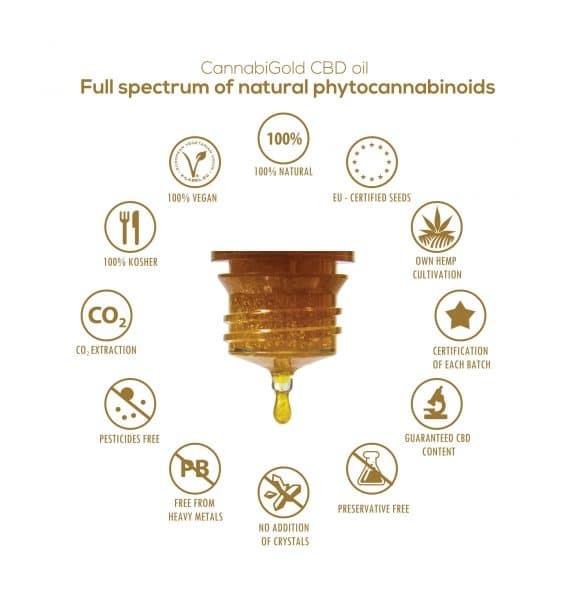 Recently launched Raw Pot Ltd’s bee pollen and royal jelly are claimed to be the only fresh, raw, 100% organic European products of their type. 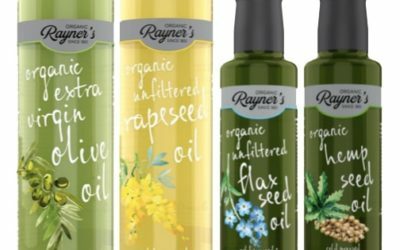 Rayner’s has introduced four new organic, raw, unfiltered and cold-pressed artisanal oils to join its six-strong range of Soil Association-certified organic vinegars. 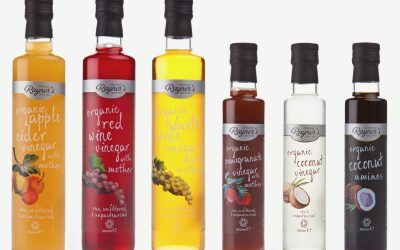 Rayner’s has introduced a new range of five organic, raw, unfiltered and unpasteurized vinegars along with a coconut amino. 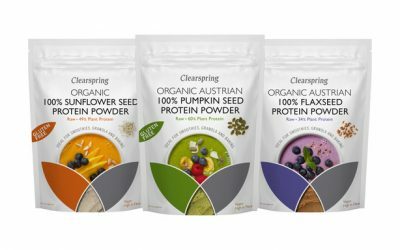 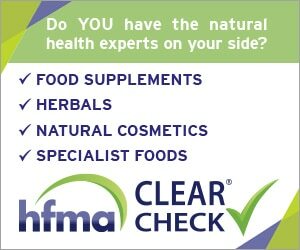 Addressing the growing consumer demand for products with high protein content, Clearspring has unveiled a range of Organic Plant Protein Powders. 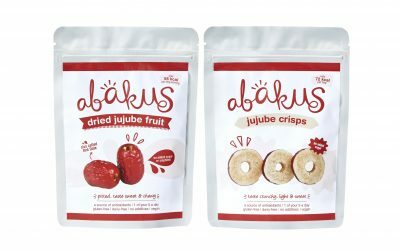 Abakus Foods has launched new superfood snacks in the form of raw Dried Jujube Fruit and Jujube Crisps in 40g packs. 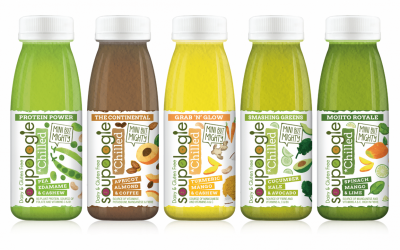 Superfood soup brand Soupologie has introduced a range of chilled ready-to-eat raw soups using plant-based ingredients. 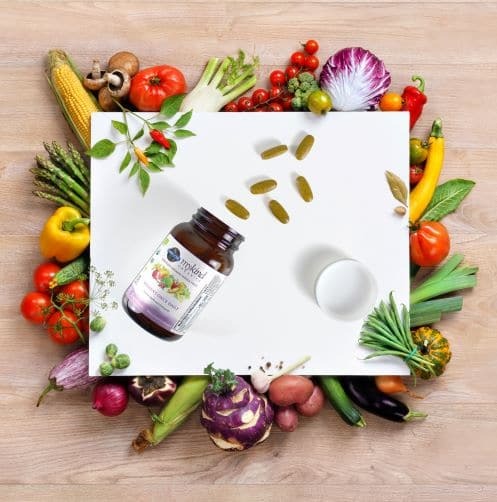 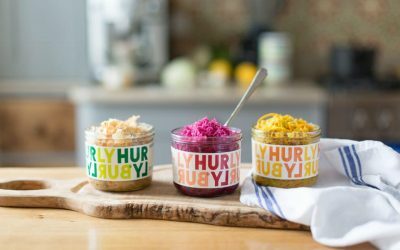 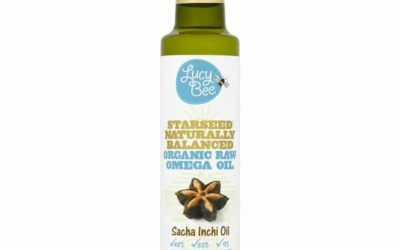 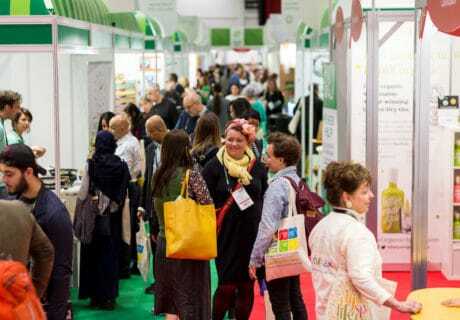 The Hurly Burly range of organic, fresh, raw slaws have launched onto the health food scene through Wholefoods, Planet Organic and As Nature Intended. 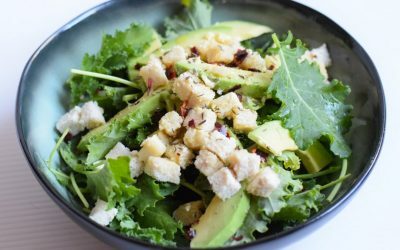 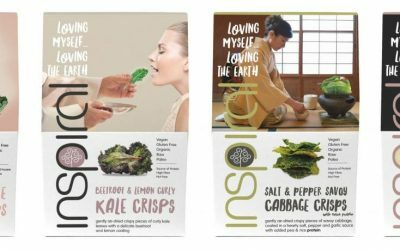 A new fermented cheese, Cicioni, has launched in the UK, created by vegan and raw food expert Daniela Cicioni. 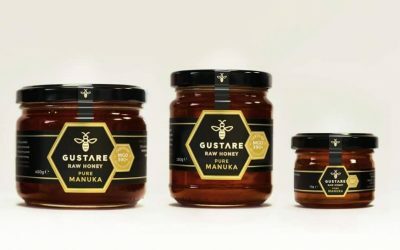 Ethical honey brand Gustare Honey is launching its Australian Pure Manuka Raw Honey in April. 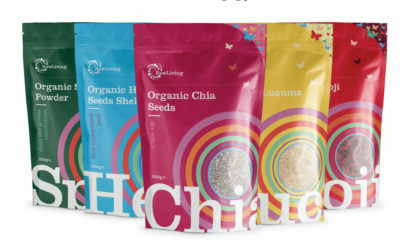 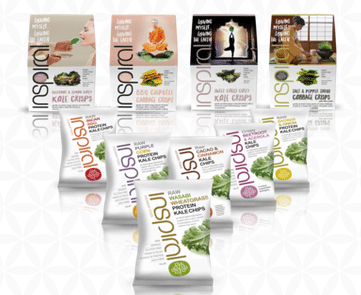 InSpiral has added four new innovative snacks to its range of organic raw snacks. 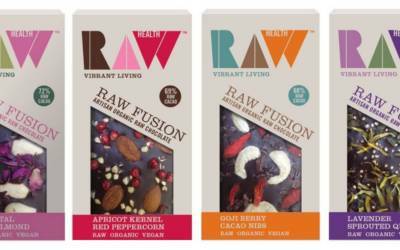 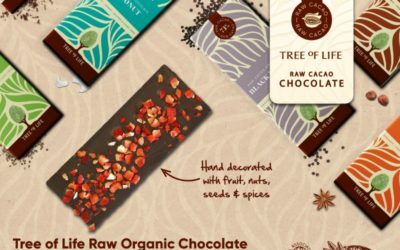 Ethical raw brand Raw Living is rolling out refreshed packaging for its range of organic superfoods. 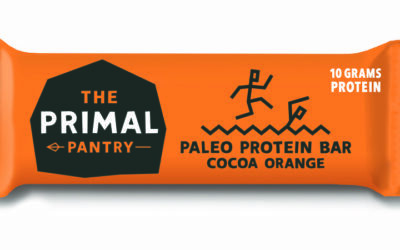 The Primal Pantry has introduced a new range of natural protein bars using only a few cold-pressed ingredients and containing over 10g of protein per bar.